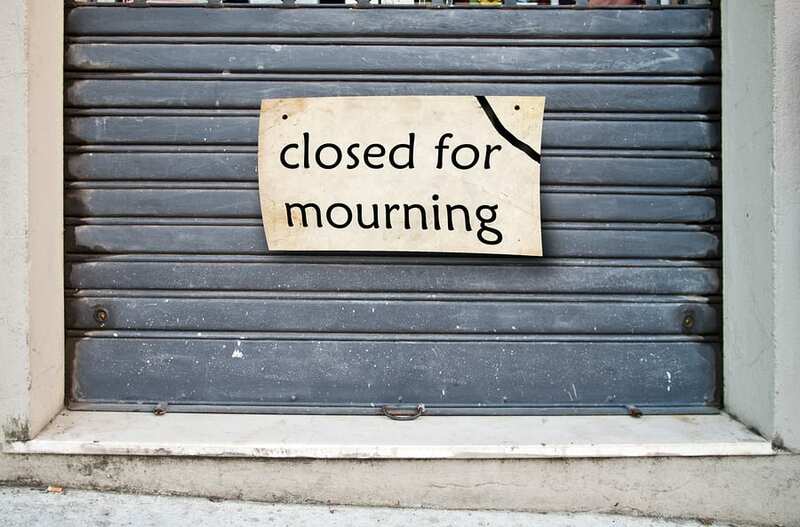 People respond to loss in different ways and develop their own coping mechanisms that help them deal with their grief. When you lose a loved one, the emotional impact can be too intense for people to handle without something to ease their feelings. Death and loss are some of the most painful trials that people can go through and it is common to cope with that pain through self-medication. Grief and bereavement cause more than just sadness- there are a wealth of different emotions that may be confusing and complicated. People experience denial, anger, despair and many other feelings that make going through daily life very difficult. Some people may turn to alcohol to ease some of their feelings and temporarily forget about the pain. However, numbing your pain with alcohol or drugs will only make the situation worse in the end as it can cause emotions to intensify. Self-medication can also turn into a cycle that leads to issues of addiction. Dealing with both grief and addiction is a complex issue that requires treatment and professional help. Even people that have had no mental health issues in the past and are considered tough and resilient can be completely changed by grief. When a loved one dies, there is a huge weight of emotions that the bereaved must navigate. People often aren’t prepared for the outcome, especially those that have never had emotional issues before or never had to talk about their feelings. During the grieving process, it is important to experience and express all of the feelings that come up naturally in order to heal and eventually move on. Unfortunately, it doesn’t always happen this way and people can end up with unresolved grief that lasts much longer than normal. Someone might try suppress or hide their feelings from others, fail to talk about what they are going through or find ways to escape their emotions such as through the use of alcohol or drugs. People with unresolved grief may feel tremendous guilt over the loss and yet act as though nothing has changed. They may feel a sense of shame or stigma over the death or feel uncomfortable talking about. When people have trouble processing their grief they can end up with mental health issues such as clinical depression. Someone with depression triggered by grief may feel hopeless or helpless about their situation and even have thoughts of suicide. Although it is understandable that someone who is experiencing tremendous pain and depression may want to find an escape from those feelings, in the end it only makes the situation worse. People with unresolved grief and depression are more vulnerable to developing substance abuse problems. When someone is unable to work through their feelings of loss on their own they may turn to drugs or alcohol or self-medicate. The effect of using alcohol to numb feelings of pain or grief is short-lived and will not do anything to remove those feelings. In fact, alcohol acts as a depressant on the body and can intensify negative emotions like sadness and pain. Substance abuse can also complicate many aspects of a person’s life if they become addicted. Someone with an alcohol problem might have a harder time holding a job or may experience problems in their relationships. Alcohol abuse creates negative emotions and consequences that only add to a person’s grief and make it even harder for them to work through their feelings of loss. It is impossible to heal from unresolved grief when a person is abusing drugs or alcohol to the point of addiction. Anyone who is self-medicating their feelings of grief should find professional treatment as soon as they can. The complications caused by alcohol to a person experiencing grief are too difficult to resolve on your own. The first step to resolving grief in this case will be to eliminate all substance use and addiction. Attending a rehab program can be a way to address both the issues with addiction and the feelings of grief when you attend therapy sessions. In therapy you will have someone to talk to about what you felt when your loved one passed away and how it has affected your life since then. The therapist can help you understand how to manage your grief and give you tools to start to process and resolve those feelings. Even though losing a loved one can be devastating, it does not mean that you can’t live a normal and fulfilling life after you have moved on. Grief is a necessary but also temporary process that in the end will allow you to feel better once it is resolved. If you are having trouble with grief, substance abuse or both of these issues then contact a treatment center near you for help.